We are now able to supply applications for both Android and iOS devices. Get in touch to see how we can develop an App for you. 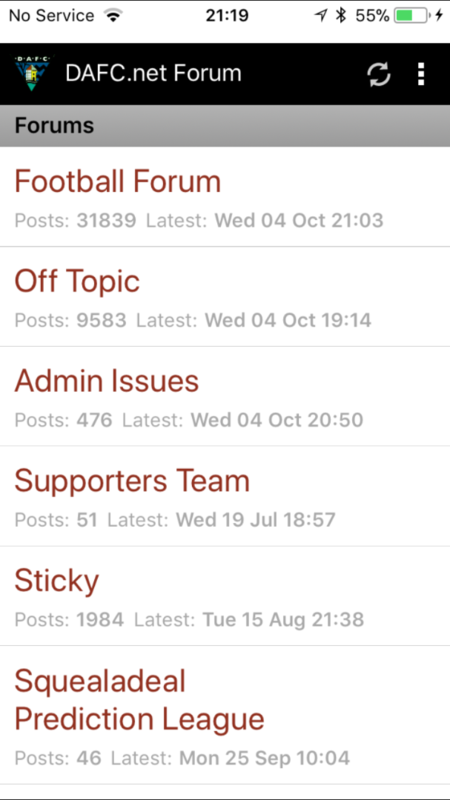 Our well used DAFC.net forum application has been well received on Android and we are now beta-testing for iOS users.